The Paithani Sarees are a standout amongst the most excellent weaves of its kind. Types of Paithani Saree are considered as one of the wealthiest Saree in India. Customarily, paithani saree design is described by outskirts of a slanted square plan with a peacock pallu outline. Another prevalent example is the kaleidoscope outline which is accomplished by utilizing one string the long way and another string expansiveness astute. 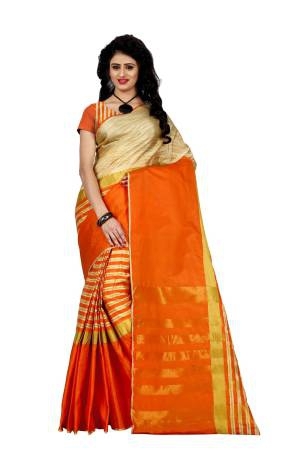 Numerous non-conventional purchasers additionally like to purchase plain paithani saree collection or spotted weaves. The strength of the Paithani saree is its gold and silver weave. In spite of the fact that initially made of cotton and silk, with silk being utilized just in the fringe plan and weft, the wedding Paithanisaree today has advanced to be made altogether in silk. There is no hint of cotton. Prior, the silk was foreign from China, yet today Paithani weavers get their silk indigenously from Bangalore. New paithani sarees are made of silk in which there are no additional wefts shaping figures. The figures were gotten by a plain woven artwork system. Amid the season of Peshwas, zari was made of gold and fortified with cotton. Today, zari is made of silver and is gold plated. It is as often as possible acquired from Surat. The way toward weaving is perplexing and tedious with craftsman taking one entire day to set the strings on linger! The outlines of paithani saree designs are enlivened by numerous structures, for example, the Buddha Lotus, neighbouring Ajanta Ellora caverns, the Tota-Maina, and the Bangadi-Mor among others. Little themes like circles, stars, kuyri, Ruiphool, Kalaspakhhli, Chandra Kar and bunches of 3 leaves are basic weaves utilized on the body of the paithani saree collection. Initially, they are made of vegetable colours, and each shading blend has an unmistakable name. Weavers of the paithani saree today are working energetically for the restoration of this specialty. Paithani goes back to the Satvahana Tradition that ruled between the second century BC and the second-century Advertisement. The fine silk handloom types of paithani sarees get their name from the town in which they started, i.e., Paithan in Aurangabad, Maharashtra and genuinely thrived amid the period of the Mughals, especially amid governance of Aurangzeb. He was known to rebuff Jamdani weavers keeping in mind the end goal to empower Paithani and furthermore presented different oddities in the presence of the customary Paithani. Unfortunately, the Paithani weaving industry encountered a misfortune with the Modern Insurgency and the coming of the English run the show. In the seventeenth century, the Peshwas willingly volunteered to advance the art, and thus settled Paithani weavers in Yeola, which is presently the assembling centre point for Paithani. From that point on, Paithani encountered another rent of life. Paithani sarees collection is named after the town of Aurangabad in Maharashtra, India. 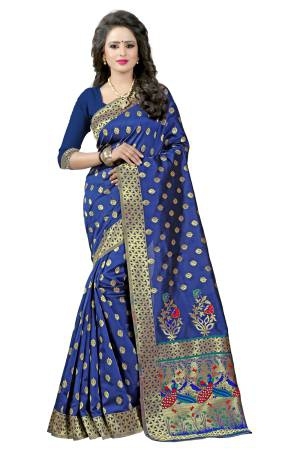 It is a standout amongst the lushest of paithani saree styles and is the best decision among Indian ladies for different merry social affairs. It is produced using the finest silk and furthermore comprises of brilliant and silver string work of the most complex nature. A unique weaving strategy utilizing strings of two distinct hues creates a trademark kaleidoscope impact that is most looked for after in wedding Paithani sarees. A straightforward change to your closet can turn your entire day around – get your style settle with the Paithani sarees online range on Craftsvilla immediately! 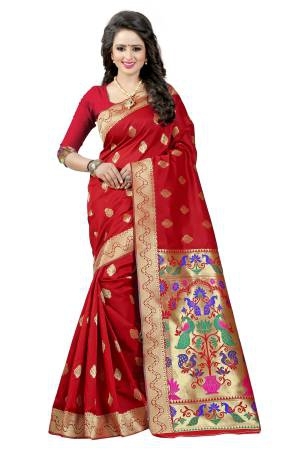 Pick a red Paithani saree with sanctuary design in brilliant and many other shades. Match it with earrings, necklaces, blouses or a fancy designer blouse for an easily streamlined look that will get all the right kinds of attention. A brilliant envelope grasp and ethnic shoes will entwine the look consistently. You are certain to have an extreme time monitoring quantity of compliments you get from your companions and partners. Facilitating a kitty gathering of your companions from around the condo square? Pick a lime yellow and pistachio green crude silk and jacquard weave Paithani saree collection with beautiful paisley designs everywhere. Match it with a profound neck shirt with half sleeves and pearl gems – keep your cosmetics light and dewy while slipping into stage heels for a tasteful look that will doubtlessly draw appreciating looks from around the table. Do you have a little naming function for your infant? Pick a tomato red and ocean green Paithani saree design with woven zari detail. Combine it with a correlative shirt and light fixture hoops for a straightforward yet attractive look. Latest paithani saree designs are the informal clothing with regards to conventional soirees. What’s more, is there any good reason why they shouldn’t be – they are amazingly lovely, each with its particular extraordinary appeal? Not just have they advanced with time, clearing a path for a large group of contemporary plans to take into account the changing tastes of potential wearers, they are likewise a standout amongst the most complimenting conventional articles of clothing. The new paithani saree draws out the absolute best of the wearer and shrouds any blemishes. While finding your fantasy outfit can be a problem, it is certainly not feasible. From the scope of Paithani sarees online accessible on the web, we at Craftsvilla get you supreme firsts with plans going from the conventional to more present-day styles. Catch everyone’s eye wearing custom with latest Paithani saree designs. Paithani sarees intended for the rainstorm have mind-boggling themes which assign and maintain the downpours. You can select rainstorm hues in an assortment of blues and greens or a blend amid the stormy season. Our rainstorm gathering of Paithani sarees houses lovely unique outlines that can’t be copied anyplace. These paithani sarees with price are a flat out wrath on the web, and you should possess this excellence also. 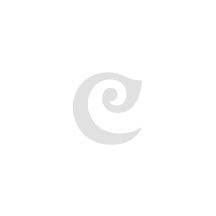 Peruse through Craftsvilla for the best range on the web. We at Craftsvilla let you encounter new paithani saree online shopping unexpectedly, i.e., from the solace of your home. As a feature of our mission to present to you the absolute best of conventional wear, we now influence accessible to you to everything new Paithani sarees online in India. Look over an extensive variety of brands, including Varkala Silk Sarees, Ishin, Mimosa, Chennai Silks, thus numerous others. Make new looks ordinary with picks from our Paithani sarees online determination – shop now before every one of your top choices is gone (and we would say, that can happen oftener than not)!